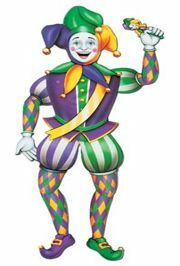 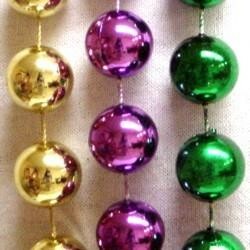 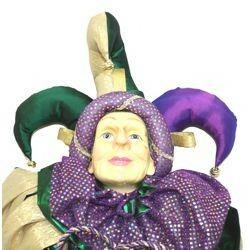 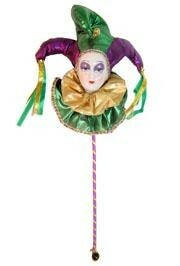 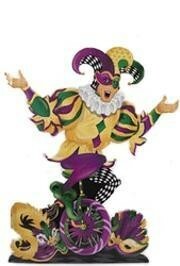 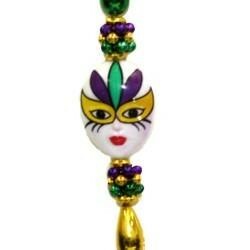 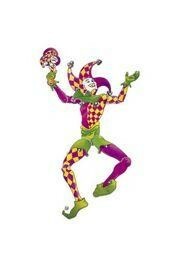 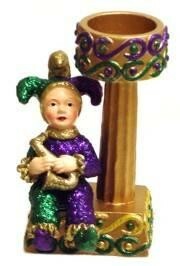 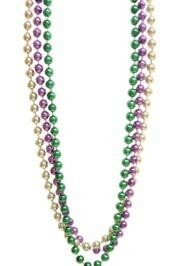 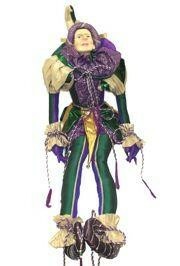 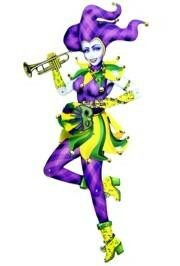 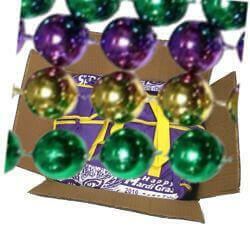 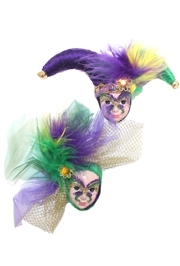 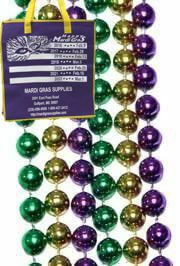 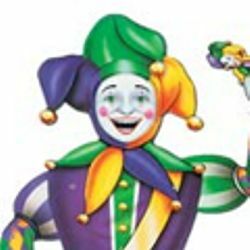 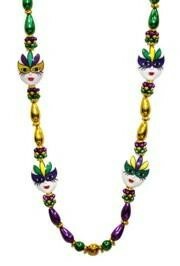 This Mardi Gras Jester Magnet will make a perfect gift for a Mardi Gras goodie bag. 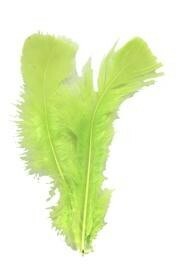 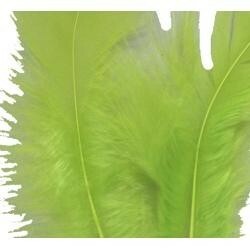 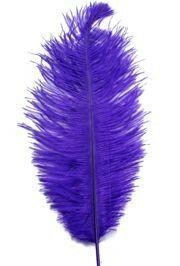 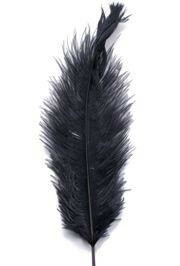 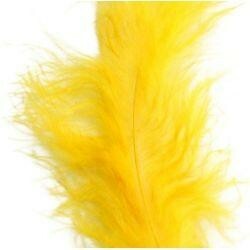 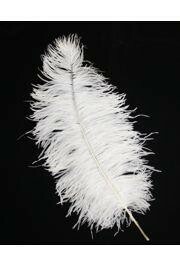 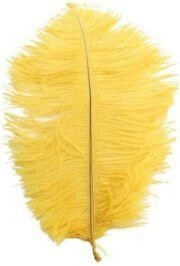 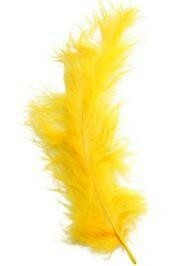 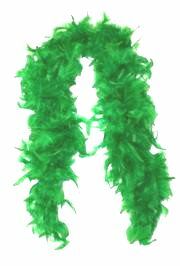 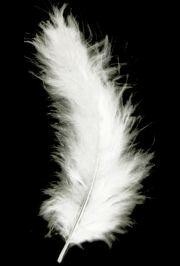 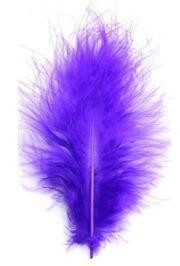 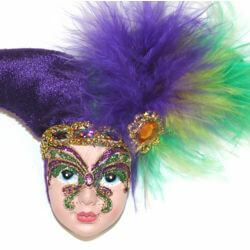 The magnet doll is decorated with purple, green and gold feathers and a rhinestone on the side. 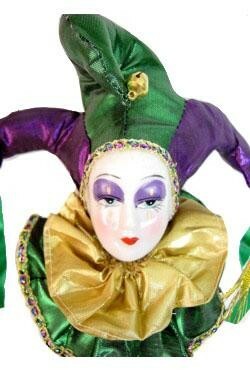 The doll face is hand painted.